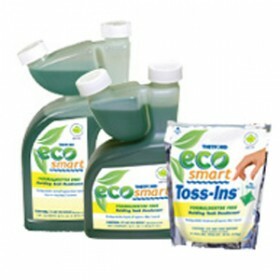 * Liquid or Toss-Ins, the ultimate in convenience! "I was amazed to find the glass shelf for my 11 year old Norcold refrig! And more amazed that I..."
"Fast shipping, will order again from RV Plus. Thank you"
"Wow! called it in at 2 PM and it was at my door here in WI by 4 PM next day! I'll be back"
"Great shopping experience. I couldn't believe how quick I recieved my tail lights. They were..."